Because this festival is organized in the most beautiful city of Balaton region, only 90 minutes drive from the capital, and because it is held in the middle of the summer, along with the spectacular Kékszalag (‘Blue Ribbon’) sailing contest. The side programs – stage programs, kids’ programs – are also free. 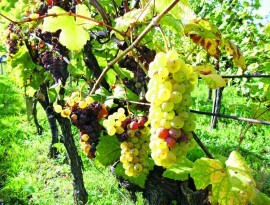 Carefully selected wineries offer their wines from different regions of Hungary (Vilány, Tokaj, Balaton, Mátra). Coctails, craft beers, ice cold sparkling wines will make our visitors feel nicely chilled in the summer heat. Local fish, cured ham, home made cheese and other products straight from the producers comfort our visitors from 10th to 13th of July. If you are football fan, watch the final of FIFA World Cup with us – with some cool wine in your glass. If you are mad about music, look for our stage programs and street bands. 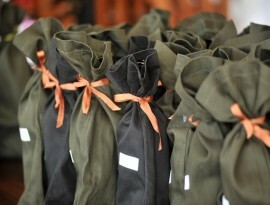 We also offer enjoyable wine courses on yachts in various topics. 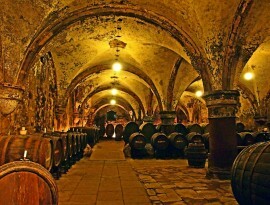 Where in the World are the Oldest Wines? Ha bármilyen kérdése van a programjainkkal kapcsolatban, kérjük keressen minket bátran! © 2019 Copyright VinCE Balaton – Wine, music, sunshine and moonshine. Powered by	WordPress & Clinto.